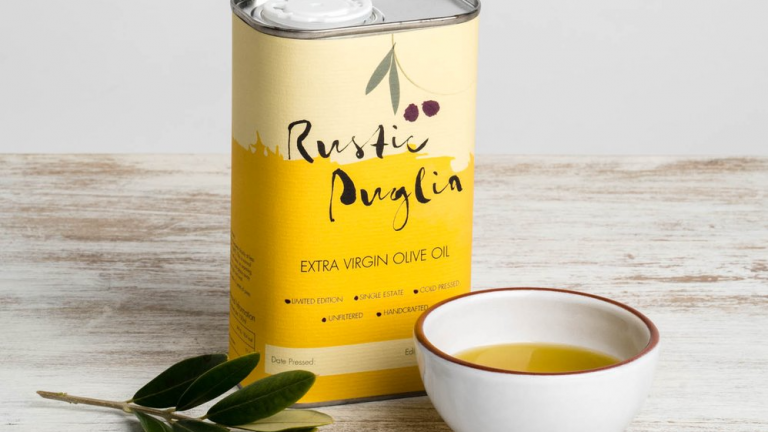 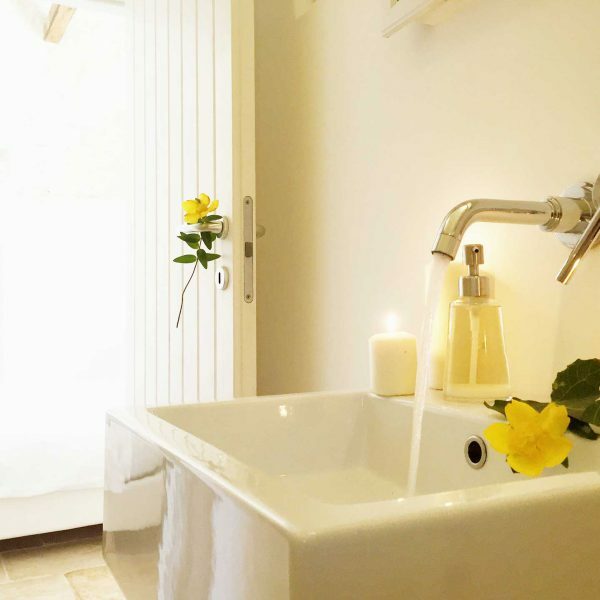 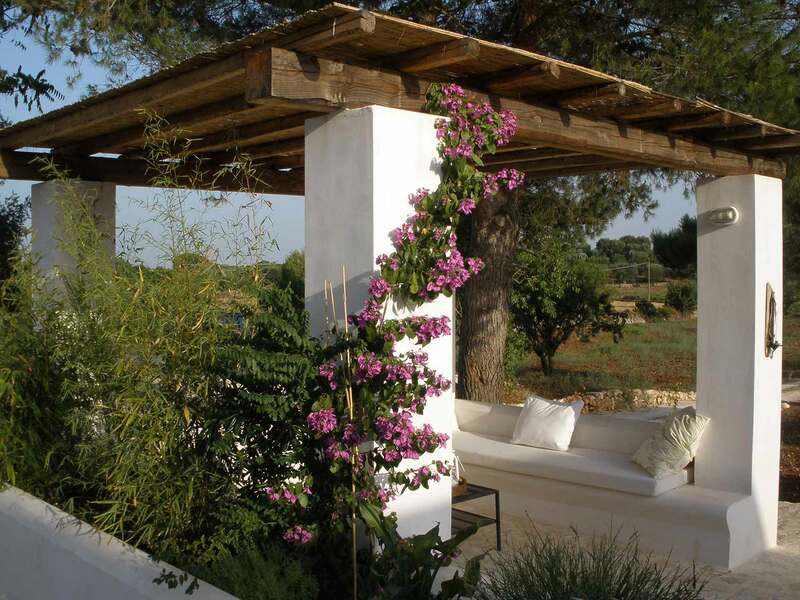 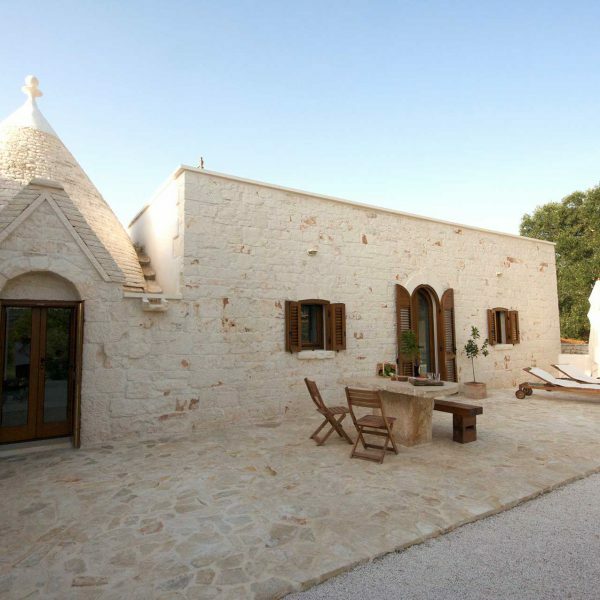 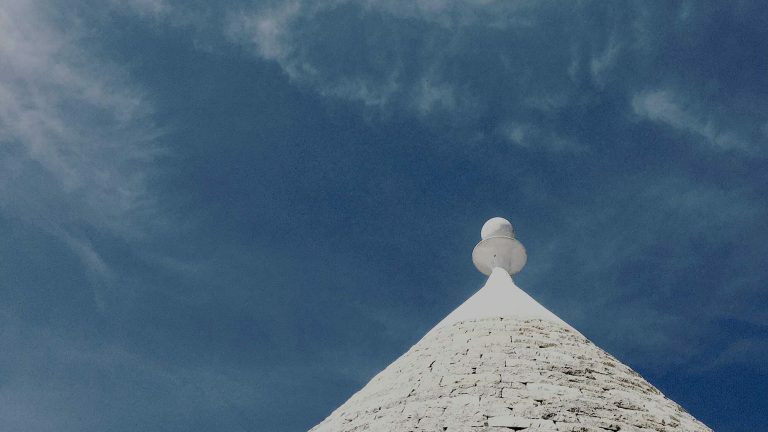 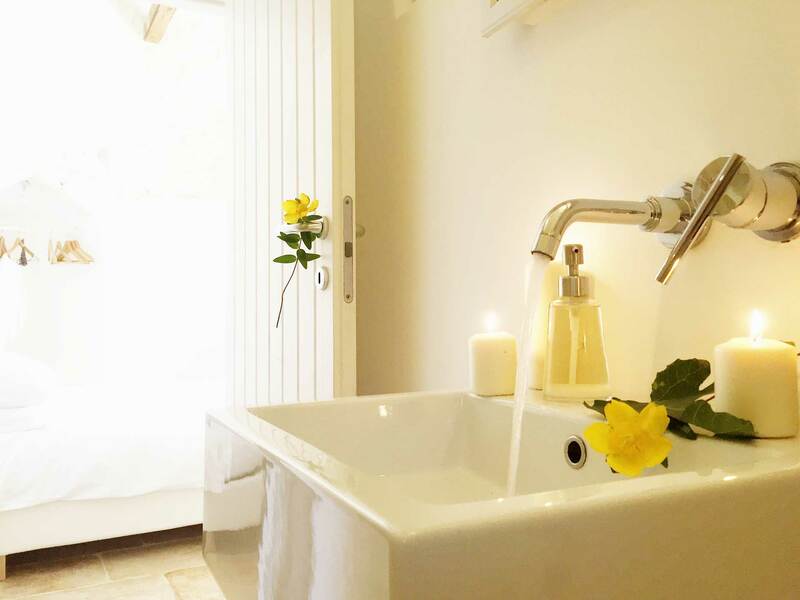 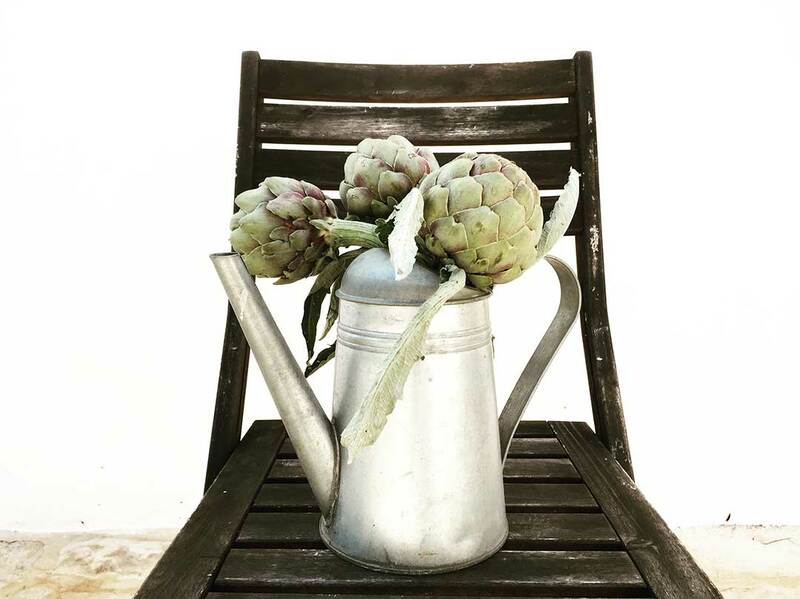 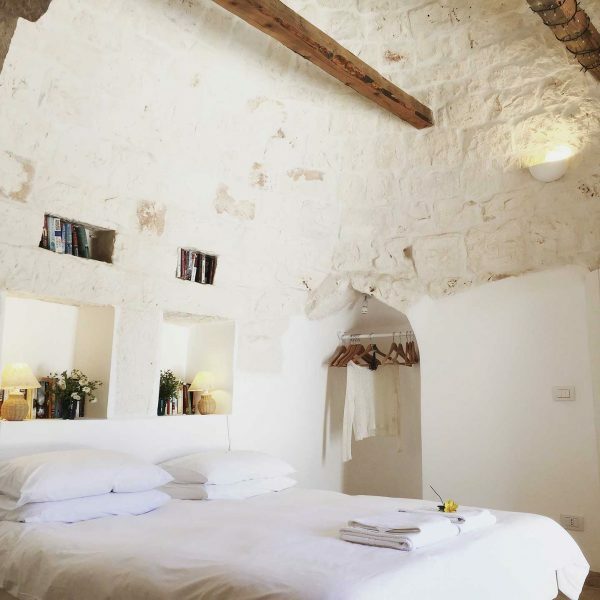 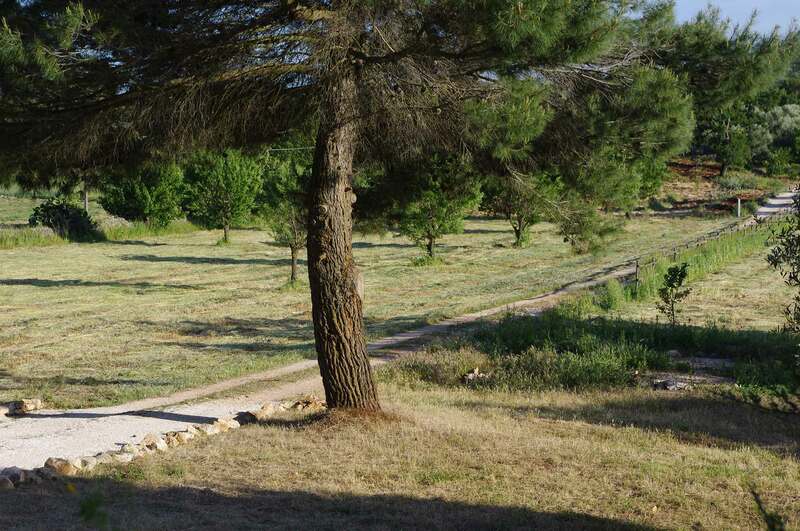 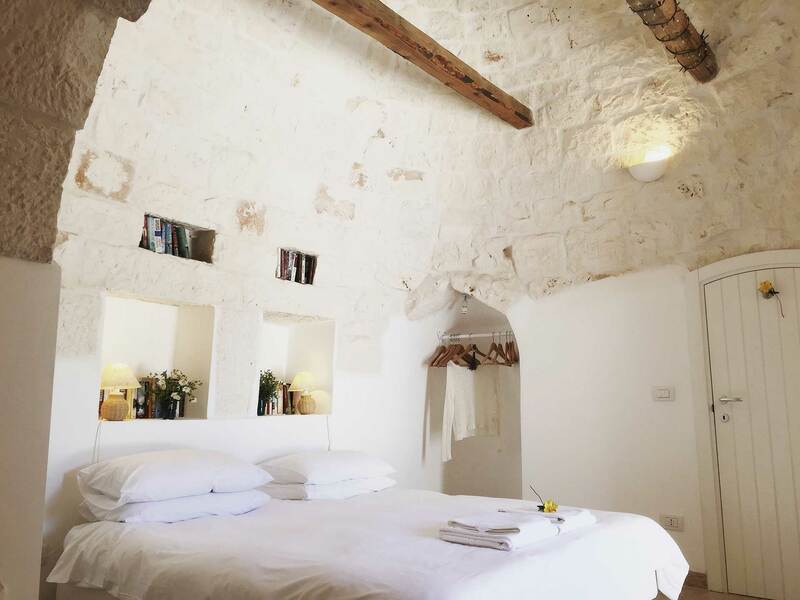 Our antique Trullo is the heart of the property, offering self-catering accommodation for up to five guests. 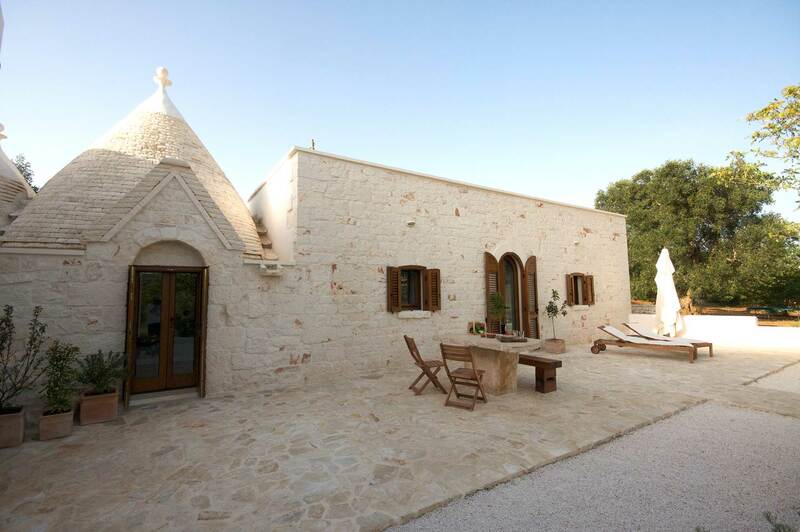 It has two bedrooms, each with its own bathroom, and a kitchen and sitting room. 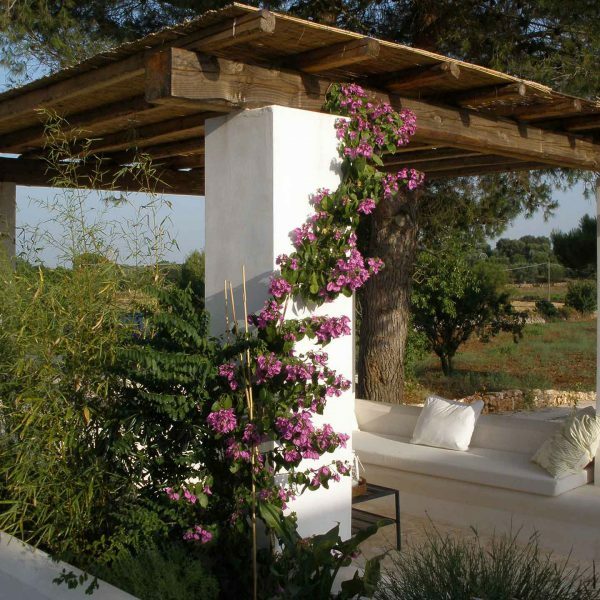 The private terrace has a marble table for al fresco meals, a bbq to cook them on, and comfy seating under the shade of a gazebo. 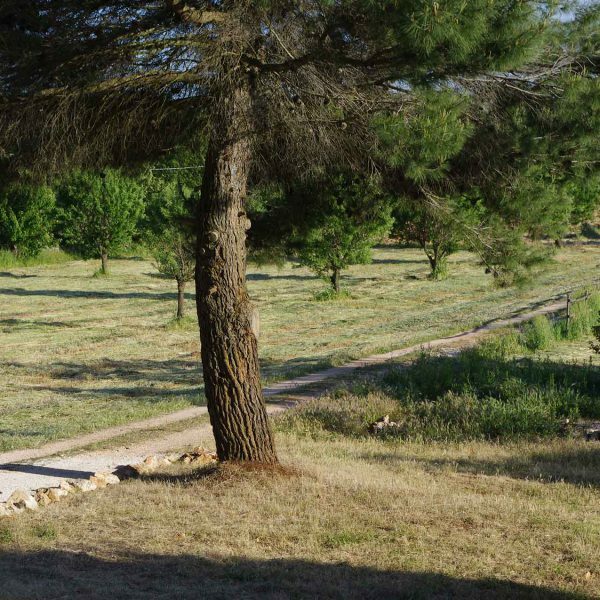 The large swimming pool set within the olive groves provides the perfect backdrop for your stay.